Are You Considering Growing Purple Potatoes? 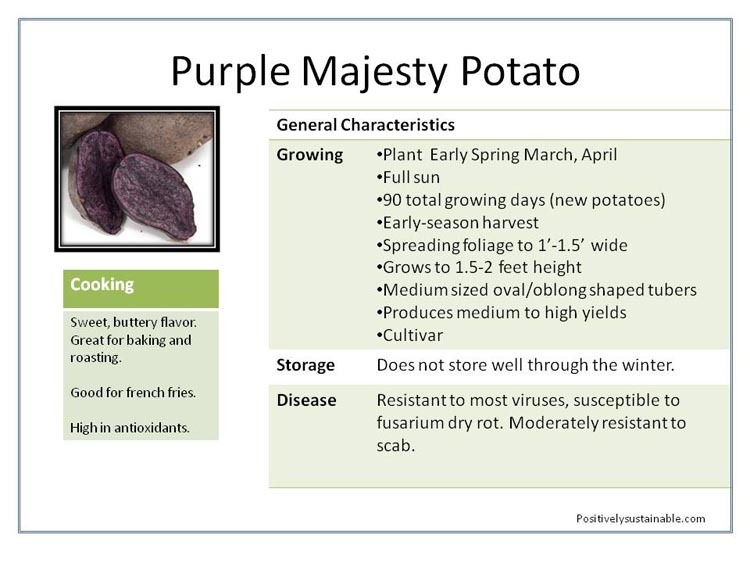 Purple potatoes are now on the grocery store shelves and offer great antioxidant qualities. Consider growing one of these four varieties of purple potatoes this season. 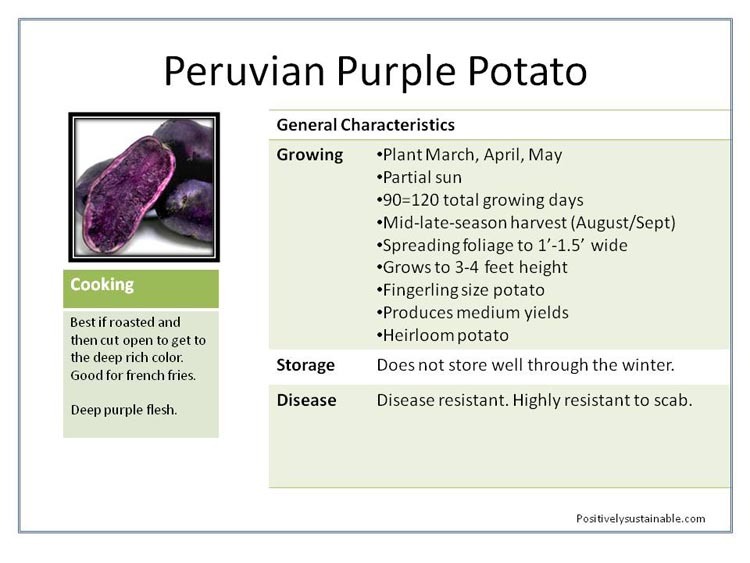 The Peruvian Purple Potato is an heirloom direct from the Andes. 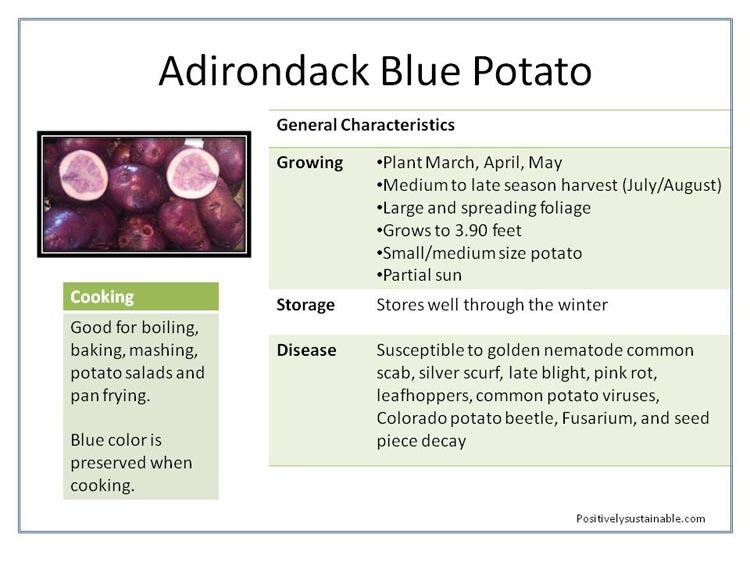 Adirondack Blue, Purple Majesty and All Blue potato varieties are easy to grow as well and add a splash of color to the table. 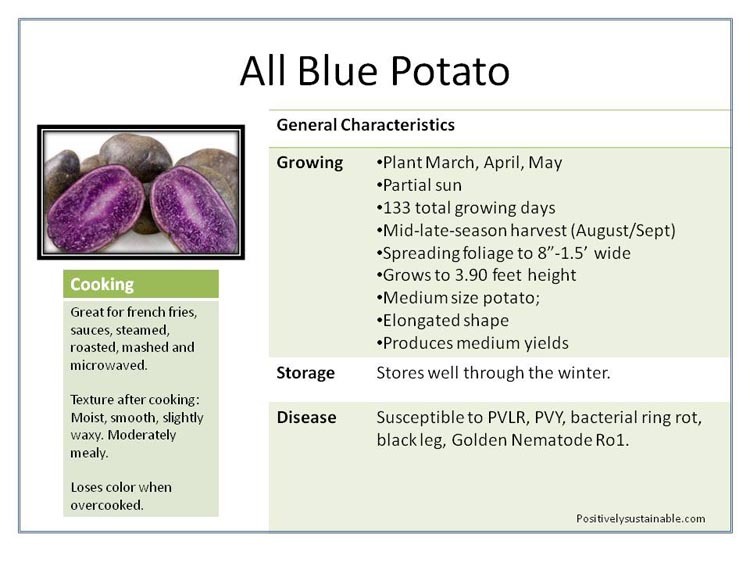 To determine which purple potato is best for your garden schedule we have compared these potato types below, including when to grow, how well they store, their width and height in your garden, and a bit about cooking and disease. There are over 3,500 of different potato varieties, most which you will not find outside of in the high antiplano region of Peru and Bolivia where potatoes originate. If you ever spend time in these countries you will find they come in all shapes and sizes – red, green, blue, purple, yellow, big, small; served many different ways. Most of these potatoes are adapted to their micro-climates were they originated. For growers that live at 11,000 feet, you are in luck. For most of us we have to settle for what is commercially available. There are hundreds of cultivars available for purchase. 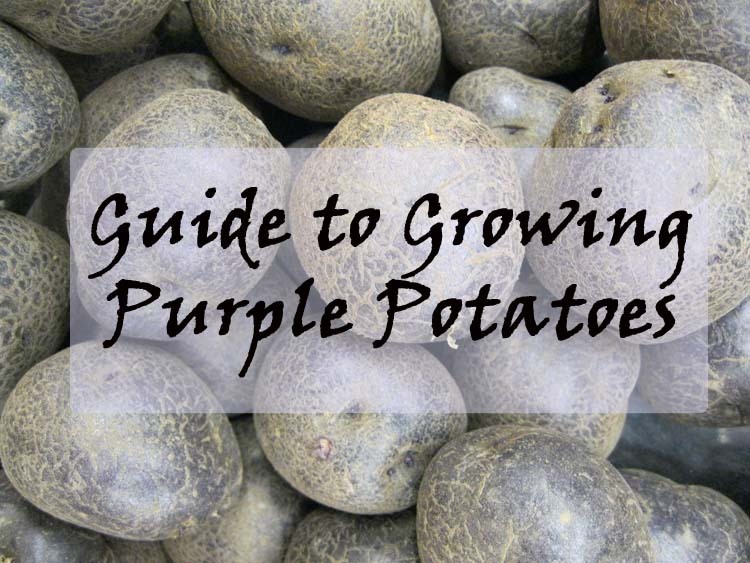 If you want to try growing purple potatoes, here’s a few to investigate. Most potatoes require well-drained soil with slightly acidic pH. They prefer pH between 5.0 and 6.0. Soils should be kept moist. Soils need to be high in nutrients to promote growth. High quality, aerobic compost applied in the fall prior to planting is ideal. A cover crop, planted the season before is also a great way to prepare the soil for potatoes. Cover crops improve the soil organic matter, nutrient availability, microbial activity, and water holding capacity when incorporated into the soil. If you use manure, apply and incorporate into the soil 3-4 weeks prior to planting. Do not fertilize with fresh manure, as this can cause scab on the surface of the potato. Potatoes should be rotated in the garden, and not grown in the same spot until there has been a 3-4 year absence of potatoes. Potatoes can be sown directly into the soil, but also do well in containers. About a week or two before planting to promote sprouting, expose the seed potatoes to direct light and warmth. A window sill that has direct sunlight is a great location. Cut the potatoes into 1-2″ squares a day or two before planting and include 1-2 eyes in each square and allow to dry. You’ll need about 5 to 8 pounds of potatoes to plant a 100-foot row. Plant the purple potatoes in rows spaced about 3 feet apart, in trenches that are 6-8 inches deep. Plant each piece of potato cut side down, with the eyes pointing up every 12-15 inches. Only cover the potatoes with 4 inches of soil. As the plants start to grow continue to fill in the trench. Leave only a small portion of the growing vines exposed encourages additional root development. Keep tubers covered to prevent development of Solanine. The soil can be mounded around the plants as they continue to grow. Potatoes should be kept in a cool, dark place. Temperatures should always be above freezing, and generally about 39 °F, since below this temperature potato starch turns into sugar and gives the potato a sweet taste. Potatoes should not kept in a refrigerator since it is too cold. Potatoes should be kept dry (not washed before storing) and not in a sealed bag, since dampness promotes early spoilage. Best to store them open air or in a perforated bag. If the potatoes’ skin turns green it is a result of a build-up of Solanine, a chemical that produces a bitter taste, and can be harmful if eaten in large quantities. Solanine is produced as a result of the potatoes being exposed to too much light. Cut the green area from the potato skin before cooking and eating. If the potato sprouts it means it is ready to grow. Do not eat the sprouts and simply cut away before cooking. Storing in a dark, cool place will reduce sprouting. Did you enjoy this growing purple potatoes in your garden article? Let us know in the comments section below and what results you have had in growing purple potatoes. 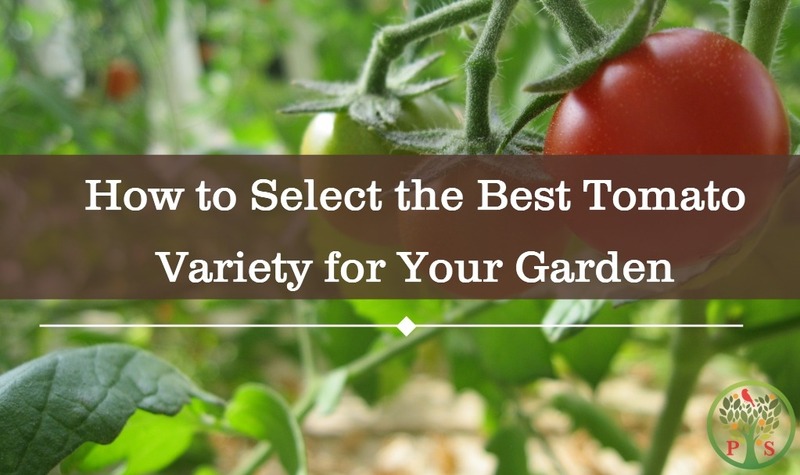 Check out this great article on growing tomatoes. Want to kick up your potatoes’ productivity? 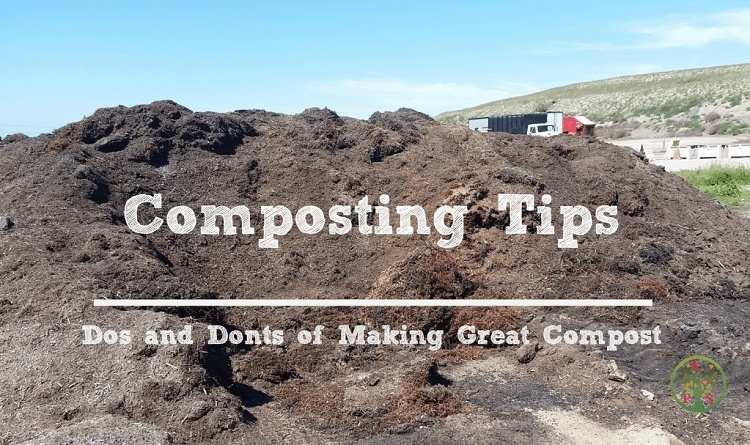 Do it by making high quality compost! 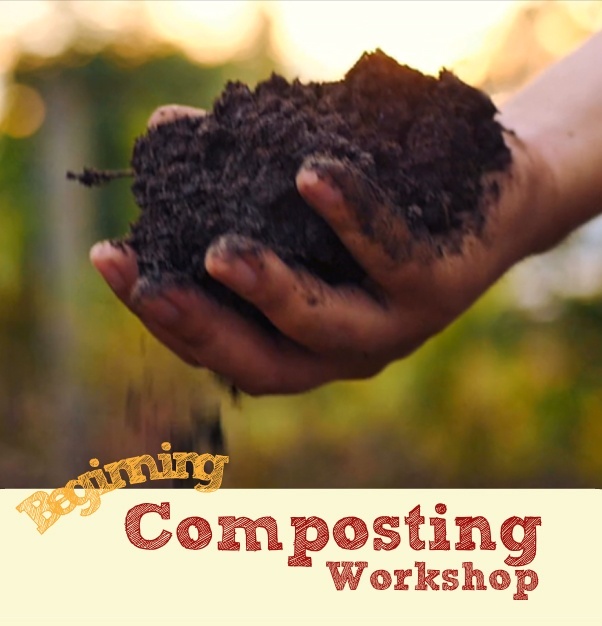 Take our premium class on composting.